The Spring Fling is the Democratic Party of Rock County's annual fundraiser. This year our theme will be "Trailblazers" and we will be focusing on those individuals in politics who have truly forged ahead against the odds. 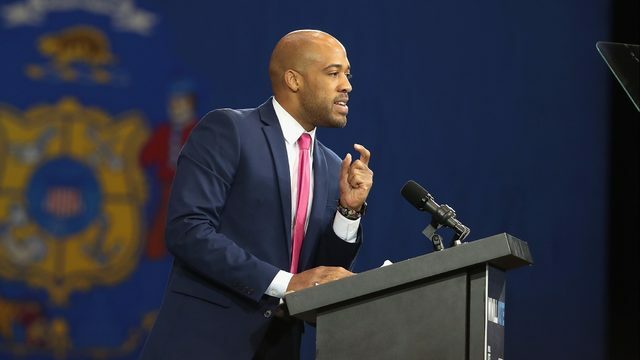 We are proud to announce that our Keynote Speaker this year will be Lieutenant Governor Mandela Barnes. There will be a short video presentation centered around our theme as well as guest appearances from trailblazers from the great state of Wisconsin and beyond! As in past years we will have a 50/50 raffle and silent auction. For our silent auction this year we will be featuring auction items that will be experiences with our elected officials: pie baking class with State Representative Mark Spreitzer, mustard making with State Senator Janis Ringhand, biking with State Representative Deb Kolste, golfing with State Representative Don Vruwink, and many, many more! Catering will be provided by the fabulous Knute's Bar & Grill of Orfordville. We hope you can join us! 4:00 Doors Open. Meet and Greet with candidates. 5:00 Mingle and Music. Musical entertainment provided by Rock County Supervisor Yuri Rashkin.